Off-page SEO techniques aren’t clear cut like on-page SEO. Some build links to your site. Others boost brand awareness. But there is one constant – they all help increase your site’s SEO performance. 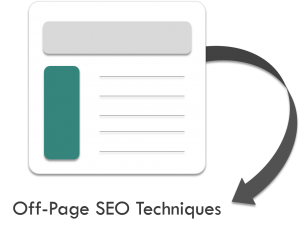 Let’s get right into the off-page SEO techniques. So now you have the techniques. But don’t stop here. Keep reading to see how you and put these off-page SEO techniques into action. We’ll first discuss link building. Which Marketers often associate as “off-page SEO”. But it’s actually only one piece of the puzzle. Let’s dive in. Link building is the process of getting other sites to link to your site. Which is easier said than done. Because backlinks to your site don’t happen out of the blue. Especially when you’re in the early stages of building your online presence. How do you crack this off-page SEO technique? For starters, think of sustainability. And what I mean by sustainability is how you can build links even when you’re sleeping. But to do this, you need to create something valuable. So that even when you’re asleep at night, other sites will discover what you created and link to it. Because they want their audience to know about it as well. One way is through an online content. Online content could be a blog, video, an industry report, or published research. Because if you’re sharing ideas that people find useful, they’ll direct their audiences to it. It’s like a stamp of approval. Or a reference. As a matter of fact, you can see which sites are linking back to your site in Google Analytics using referral data. If you haven’t checked referral data before, use this two-minute guide for checking backlinks. Now that you have a game plan for building links and know where to find them, here’s a few specific techniques. 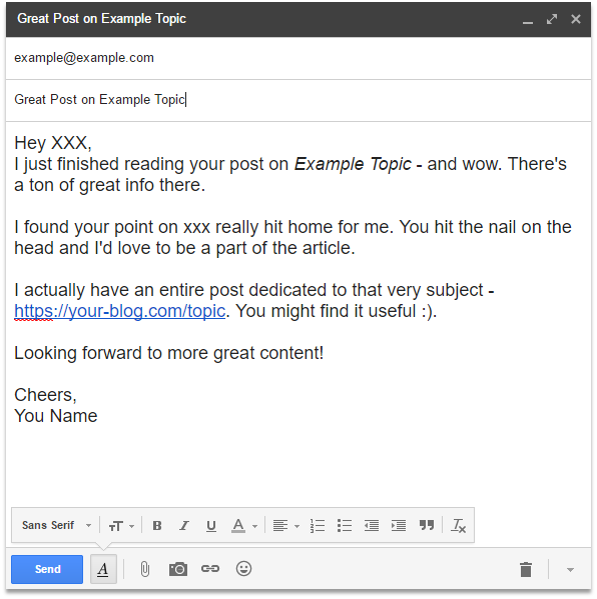 After creating valuable content, share it via email. I get a ton of emails from content creators pitching their content. And when done right, I have no problem providing a backlink. Here’s an email template you can use. But creating valuable content and sharing it is only one way of building links. You can also use your content as a replacement for outdated resources. Broken link building is when you find broken links on a site and reach out to the site owner letting them know. 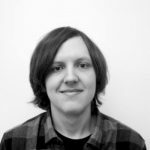 Danny Watkinson, Marketing Manager at Dijitul shares details on this off-page SEO approach here. I’ve found broken link building is one successful tactic for getting high-quality links. Common practice is to first find 404 pages for sites in your niche. Then, identify the content that was there and now results in a 404. If this was a popular piece of content then it likely has links still pointing to it, which opens up even more opportunities for you. Now you know what content you need to create. So recreate or improve on the old piece of content, and contact those who are linking to the 404 page. Let them know that they’re referencing a broken link and that you created similar content. The broken link building tactic can be labor intensive. But it’s also one of the ultimate white hat link building techniques. And it can score you handfuls of high authority links, just from one post. Again, I receive broken link emails all the time. And as a Content Manager, I’m happy to get these emails. Because the heavy lifting is already done for me. Someone else has found the 404 and provided a new resource. It’s also an opportunity to connect with another Marketer. Now let’s shift gears to a warmer outreach method. Where you’re building links through known contacts. Your professional network is how you build links through known contacts. You work hard to develop relationships. So now it’s time to put them to use. Do this by reaching out to your network with valuable content. The idea here is that you’re already doing business with your network. You want to do the same with your online marketing efforts and help each other out. So reach out to your network over platforms like LinkedIn. LinkedIn works because your network may be sharing content which you can see directly on your feed. 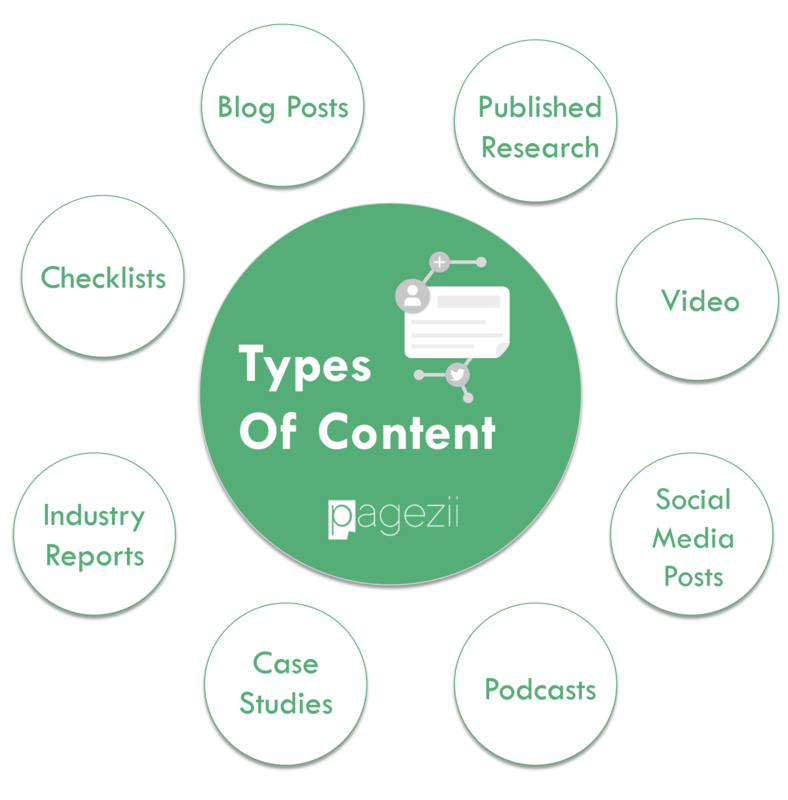 This shows types of content your connections are interested in. These are only a few off-page SEO techniques for building links. And if it’s backlinks you’re in the market for, you’ll love this link building guide we recently published. But now it’s time to focus specifically on content creation for off-page SEO. Creating content from an off-page SEO perspective is about value. Obviously, it’s a great way to build backlinks as we discussed. But there are other ways that creating valuable content can improve SEO. 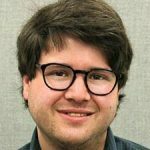 Michael Klein, Senior Content Marketing Strategist at Be Found Online shares why valuable content boosts off-page SEO in the long run. Creating content outside of just building links will actually result in more links in the long run. For too long, SEOs have relied on simple strategies designed to produce links in the short run. Instead, they should consider building a comprehensive guide, a thought-provoking post, or another out-of-the-box idea. Create something that will be relevant for a long time and something that engages other marketing channels in your organization. And over time, the links will follow. Michael hits home on the essence of content for off-page SEO. Off-page SEO isn’t only about building links. Let’s explore this idea further. When I’m home and relaxing, I read a ton of marketing blogs. And when I’m at home crunching through content, I always have a few go-to blogs I know and love. … I usually don’t link to these blogs in my writing. Not because I don’t want to. But because they aren’t relevant to a topic I’m discussing at the time. Yet there are other ways I promote my favorite authors without a link. I’ll often refer to these authors during a conversation with colleagues or friends. Which is beneficial. Because I’m telling others to visit these sites. So they’ll go home and Google who I mentioned. And if they find the content useful, they might even bookmark it. And this is what off-page SEO is all about outside of link-building. I also try to mention quality content online. Here’s an example from inbound.org. This post was my response to “What are your favorite books on writing?” So now when others come across that inbound query, my reference will always be there. A user might search for that book on Amazon, like what they see, and purchase. If they enjoy the book, they may spread the word around like did in my response. Someone else might see the author’s name and Google him. From there, they’ll most likely find his blog. And again, they’ll spread the word if they find value. This is what Michael was talking about. His comment is about creating valuable content with a long shelf life. This is off-page SEO in a nutshell. Now that we’re on the top of forum posting lets keep this rolling. Online communities are sites where members have a conversation by posting messages. AKA a forum. And now there are plenty of forums offering you a platform to share. And just like you saw in the previous paragraph, you can tap into these communities for off-page SEO. But you have to be careful. When I say tap into these communities, I don’t mean drop backlinks to your site left and right. That could actually damage your online reputation and therefore off-page SEO. 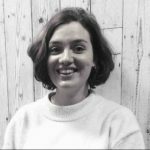 Laura Hall, Marketing Executive at Shiply shares valuable tips on how to go about sharing on community forums. Does your site save people money? Then try posting to frugal living forums or parent forums. These are forums where you could share valuable advice that’s relevant to audiences. Also keep in mind that forums have rules you must stick by, like having to post a minimum of ten times before being able to post a link. But if you engage in genuine conversation and your site is helpful to other users, you’re on the right track to boosting off-page SEO. Laura raises an idea similar to crafting quality content. Forum posting isn’t link building. And you shouldn’t treat it like one. For most online communities and forums, you’re able to create an account. You can see more of my writing at https://your-site.com/blog. This way, when users find what you have to say useful, they’ll check out your profile. And from there they can find your site. But that’s not the real intention behind forum posting. It’s more about building your online reputation by adding valuable commentary. When you do that, users will take notice. They’re savvy, and they’ll find your content on their own. This is off-page SEO. Now let’s transition now to sharing your ideas on a broader scope through guest posting. The first is to get a backlink. Because you’re writing the content, you can reference your own site throughout the piece. The second is to build your authority. Not every content marketer has the opportunity to guest blog. Because guest blogging usually means you’re an expert in the industry. And well known. 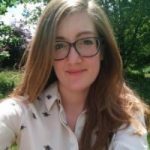 Lauren Stafford, HR Outreach at HRMS World shares what guest posting is all about. Guest blogging is still a great tool for white-hat marketers who produce quality content. There’s already a wealth of poor guest posts out there, which only exist to get a link. You’ll have a much better chance of standing out if you offer original and well-presented data that readers find interesting. Consider investing time designing an infographic that can help illustrate your findings. High authority domains are receptive to these pitches because you’re offering a unique insight supported by facts and figures. Granted a strategy like this means investing more resources. But a great off-page SEO strategy should focus on producing informed content rather than taking a broad brush approach. Lauren nails what off-page SEO techniques are all about here. Her strategy not only can get you a link but also builds up your rep.
Let’s return to the idea of my forum post, where I shared my top book on writing. There, I spread the word of one of one of my favorite authors and their book. Guest posting does essentially the same thing. When you write a useful guest post, your community takes notice. This is going to open up the door for more guest posting opportunities. Which translates to more authority, and more backlinks. We’ve gone heavy on off-page SEO techniques revolving around content. So let’s shift focus to other off-page SEO methods. Paid advertising gets your site in front of targeted audiences. You’ve seen these ads in search engines. 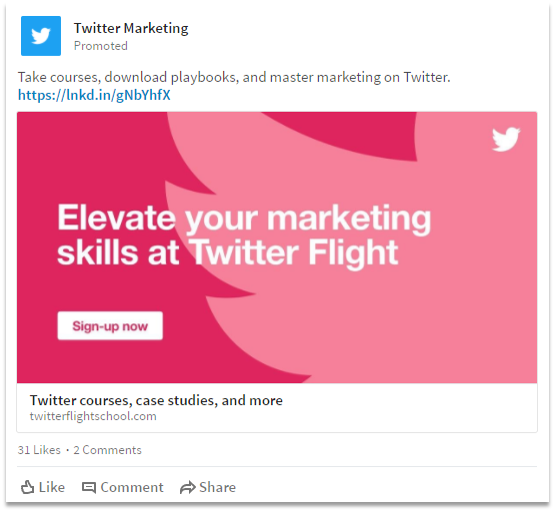 You’ve also seen paid ads on social networks. 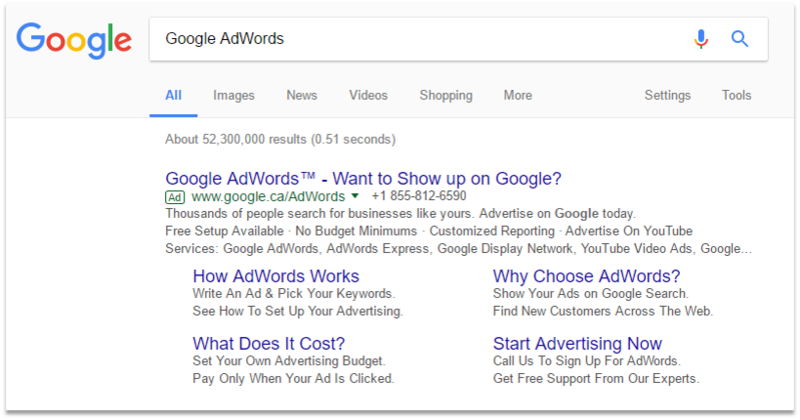 So what makes paid advertising one of our off-page SEO techniques? 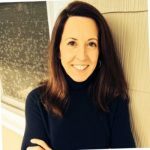 Mimi Carter, Senior VP at Environics Communications, shares how paid advertising boosts off-page SEO. Mimi’s point on getting eyes on your site is why paid advertising works towards off-page SEO. Here’s how. As an advertiser, you pay to show your content in high traffic areas. At the top of search engines for a certain query, or at the top of a user’s news feed on social media for example. The idea here is that you’ll get a click to your site (where the paid part comes into play). And not only that but to a landing page of your choice. Maybe a new landing page which otherwise wouldn’t get much traffic. And because you can target unique audiences with paid advertising, your visitors, in theory, should like what they see. So they’ll take further action on your site. They’ll share the landing page link, bookmark it, or email it to themselves for later. These all play into off-page SEO. Because you’re getting the right visitors to your site. and you’re also providing value. So you’re letting users do the organic promotion for you. Search engines want to provide users with what they want. And paid advertising can show search engines your content is a solution for their users. Let’s keep with the idea of social media, but from an organic perspective. Organic social media is about sharing with your followers and building a followership. You may have heard of social signals in SEO. If not, social signals are a theory that search engines use engagement when ranking sites. Some search engines confirm this. Others (Google), say they don’t. But regardless, there are other ways which social media builds off-page SEO. Let’s return to the idea of valuable content. Say, for example, I share this off-page SEO techniques post across my social channels. And an influencer in the industry discovers it and decides to share it with their huge follower list. …I start to notice a ton of inbound traffic from social media. And not only that, but my referral traffic is through the roof. This is how social media can boost SEO. Because you’re using it as a vehicle to drive traffic and build links. You can also use social media for brand building. Which also boosts off-page SEO. You can build brand by keeping active in a community. By sharing and providing valuable commentary, you’ll build followers. Once you build steam, your followership will grow and grow. So when you share your own content you generate mass volumes of traction. You’ll get profile visits that will drive traffic back to your site. And you’ll get asked to guest post on mega authoritative sites where you can once again drive traffic. This idea works for social platforms like LinkedIn, Twitter, and Facebook, but what about video marketing? Creating a video visitors find useful or appealing is video marketing. And video is taking the front seat when it comes to audience preferences. Video consumption is on the rise. Consumers watch +200 videos each month. Also, over 60% of marketers believe video will dominate their strategies in the future according to Psychology Today. This is where you can find rich snippet results. and these rich snippets are the cream of the crop when it comes to generating search traffic. 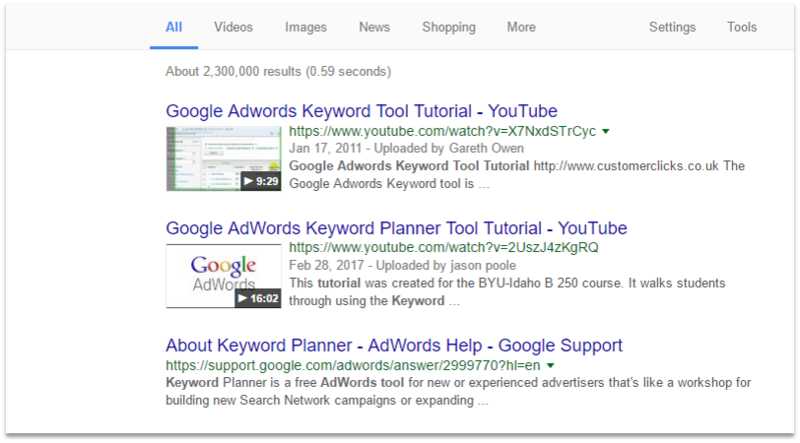 The top two results for “Google AdWords keyword tool tutorial” direct traffic to a YouTube page. From there, users can subscribe to your channel, and will eventually make their way to your site. This brings us to an end for marketing in search engines and social channels. Now I want to talk about one of my favorite off-page SEO techniques – online tools. Keep reading to learn more. A free tool is pure value to your visitors. It’s a tool they can return and use as much as they want. And it’s also a treasure trove from an off-page SEO perspective. As a content marketer, I’m on Twitter a lot. Because I use Twitter as a platform to share my content and connect with other marketing pros. You can also see the off-page SEO power of free tools through backlinks. I recently discovered a link to our SEO Keyword Analyzer Tool on Quora. 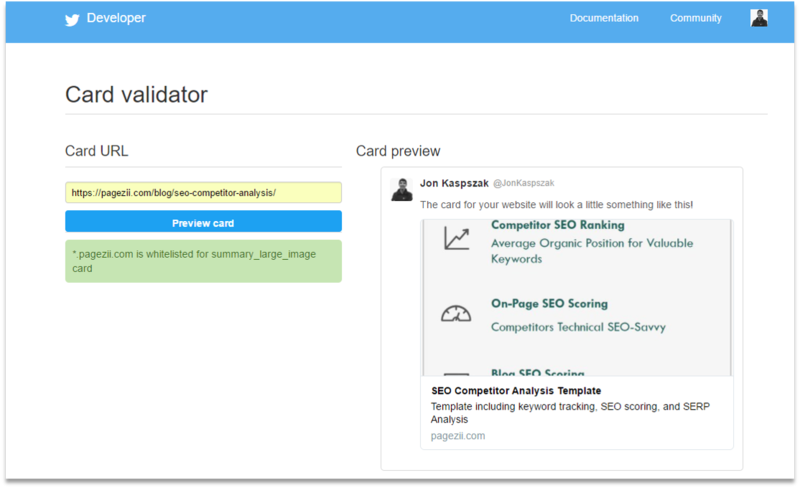 And this backlink to our free tool has loads of off-page SEO potential. Here’s why. First, let’s state the obvious. We got a backlink. Which plays a role in search engine ranking algorithms. Next, the Quora user who shared our link has serious clout. They’ve received over 19K Quora answer views. +3K in the last month alone. This is great because it opens up our tool to a huge audience. And because the author has built their online reputation, other users listen to their answers. This free tool now has the potential to give and give some more. And it’s these types of off-page SEO techniques that are home runs. Now it’s time to finish off this off-page SEO techniques guide. And to finish were going back to a time-tested method for online communication. I don’t know about you, but the first thing I do when I wake up is to check the time on my iPhone. … Because I want to see if anything important has happened overnight, if I’ve gotten a response I’ve been awaiting, and to see any interesting updates. And then finally, I read emails from my favorite email marketers. Because these messages get my up and running for the day. They inspire me to be creative, spark a thought, or get me to return at the end of the day. Every few days, I get an email from the MailChimp Blog. I usually skim through them and enjoy the read. But other times, the message calls to me throughout the day. And when I have some time, I’ll return to the email and visit the blog. And this is why email is one of our top off-page SEO techniques. Because it’s a way to stay top-of-mind with your audiences. And if you do it right, page visits, social shares, and backlinks will all come about. That does it for our detailed guide on off-page SEO techniques. There are two takeaways from this guide. The first is that in order to be successful with off-page SEO, you have to create value. The second is that you have to communicate this value with your community. All nine techniques we mention in some form hit home on these two ideas. And the list of techniques is ever growing. So let’s not stop here, make sure to leave your off-page SEO techniques in the comments below.